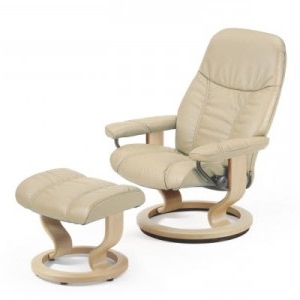 The Stressless Consul Chair and Ottoman are available in two sizes. The large size is Ambassador and Diplomat is small. The sizes allow you to choose which chair is the more suitable for you.